Manitoba’s cannabis regulator says stores in the province are following the rules of legalized recreational marijuana. 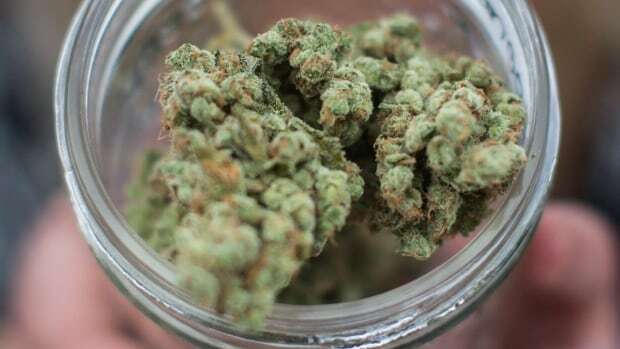 The Liquor, Gaming and Cannabis Authority of Manitoba says no retailers have been fined and only two cautions have been issued since sales were legalized in October. One caution was for a broken lock on a storage unit, which was fixed. The other caution was given to a store that took delivery of cannabis before the shop’s retail licence was issued. Liz Stephenson, the authority’s chief administrative officer, says there has been excellent co-operation from retailers. She also says inspectors are visiting each store on a regular basis to ensure compliance with rules governing storage, signage and more.